Enjoy something completely unique the next time you are in Branson, MO with the Area 51 3/4 dinner show. This amazing show is totally immersive, allowing guests to transport themselves into a fantastic and enthralling story. The show's premise is thrilling and fun! Aliens and zombies have invaded, and you and the other survivors will have to work together to make their way to a safe city. You will create your own character while you are given an informative 'instruction seminar' in order to learn how to defeat the aliens and zombies and survive. The talented cast is full of interesting characters and personalities, making for a fun adventure that is totally unique to this theater. Guests will also be able to enjoy a delicious dinner while here. The meals are chef-selected and are sure to satisfy. This show is held at the White House Theatre in Branson, MO. It is a beloved performance venue in the Ozarks, which has offered up amazing entertainment for years. Everything from comedy acts to musicals are put on at the White House Theatre. It features an amazing 1,200 comfortable seats along with a million-dollar LED screen o the stage. Each show comes alive with special effects and state-of-the-art audio and video effects. As well as the Area 51 3/4 show, the White House Theatre is home to YUYAN and has seen amazing shows such as the Little Mermaid musical and the famous Acrobats of China. Do not miss out on a fun and thrilling adventure in Branson, MO. 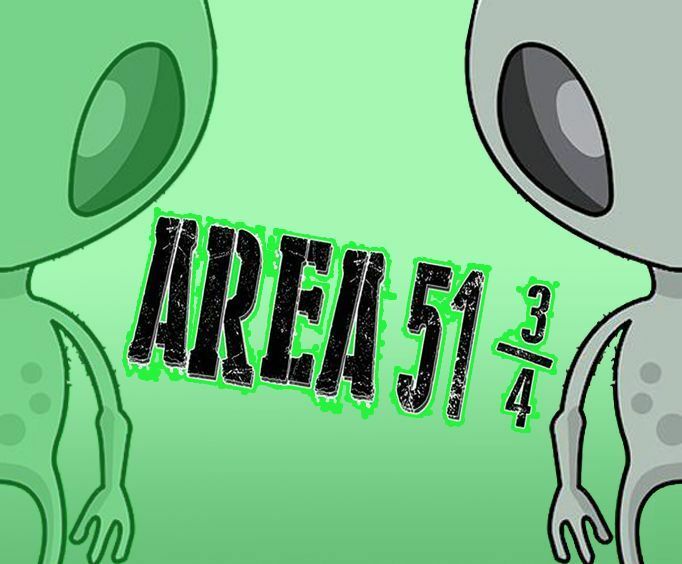 The Area 51 3/4 show is sure to be a blast! What is included in the admission price for Area 51 3/4 Dinner Show? There are options for included dinner. Approximately how long is the Area 51 3/4 Dinner Show?